Create your own TV package. Netflix Access Netflix programming using the Netflix app. Room-to-Room Pause a show or movie in one room and resume watching it in another. 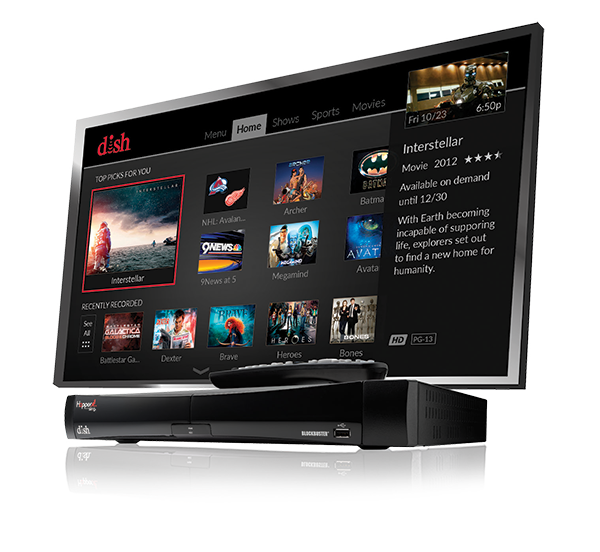 Get DISH Television & High Speed Internet Service! You can't go wrong when you bundle High-Speed Internet with DISH satellite TV. With dishNET, we have multiple plans available nationwide to fit your speed and data needs. When it comes to your bundle needs, DISH has plenty of options for you. We bundle DISH with our notable partners to help you save time and money.